Looking for a healthy and delicious appetizer and/or side to go with your Thanksgiving dinner next week! Well look no further! 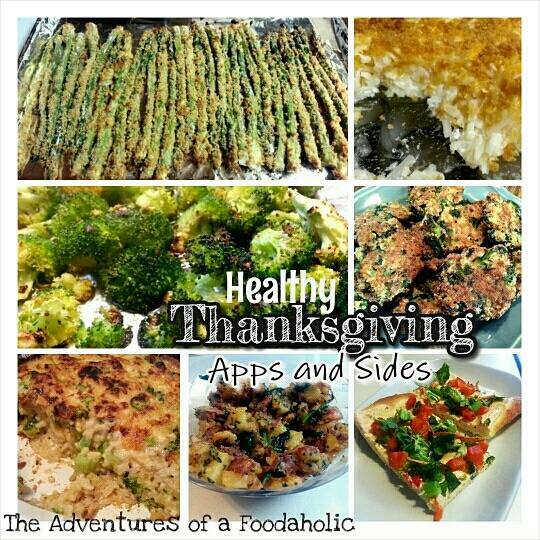 All of these recipes are healthy, delicious, and would be a great addition to your turkey dinner.